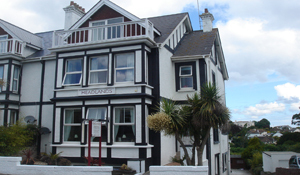 In Falmouth, students of the Institute are housed in the Headlands Guest House which includes newly renovated en-suite bathrooms, and a full English Breakfast each morning. The B&B is a 5 minute walk to Gyllyngvase Beach and 10 minutes to downtown Falmouth. In Oxford, students are housed in the stylish YHA Oxford. 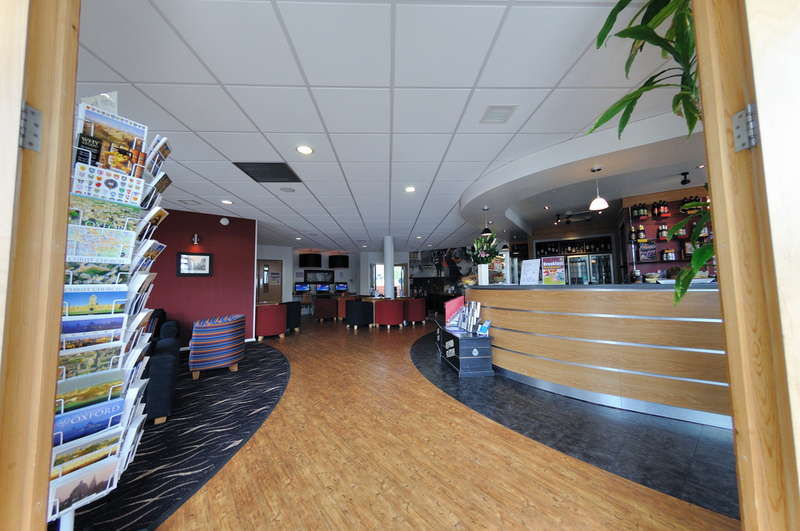 This youth hostel, is very modern and similar, in many ways, to a US hotel (with bunk beds!). Students will have daily breakfast and access to the coffee shop/bar on the first floor. Additionally, the YHA has a full kitchen and game room. A limited number of “Home-stay” Scholarships may be available for those wanting to defray some of the cost of the trip. Home-stays will include a private bedroom in the home of a Falmouth Family. These will include breakfast, but not lunch or dinner and will only be available for the Falmouth portion of the Institute.